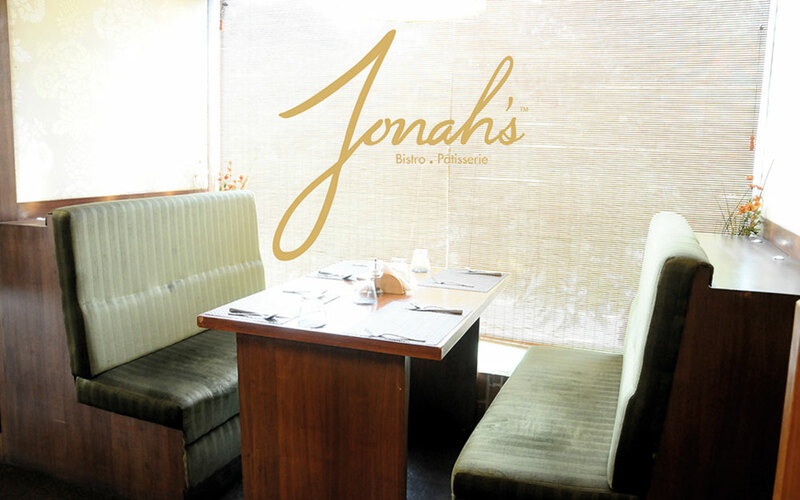 The journey of a father and son over their love for food, travel and adventure is what began Jonah's. 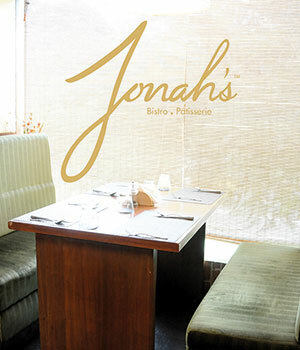 Named after his son, Jonah's Bistro is looking at expanding across the globe. 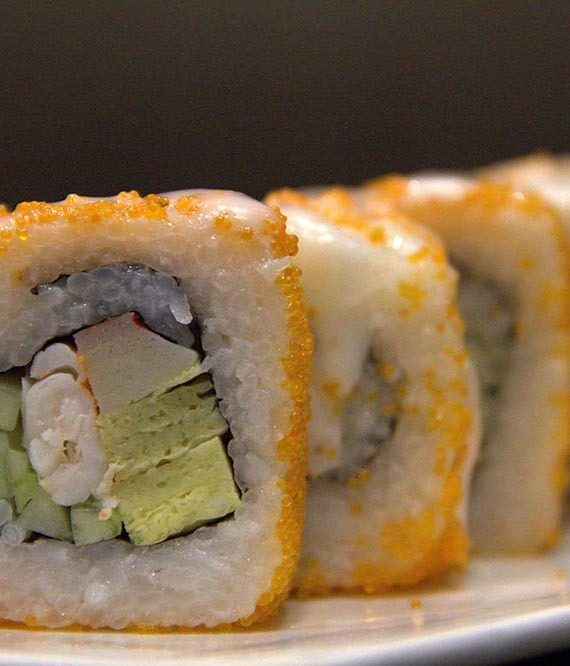 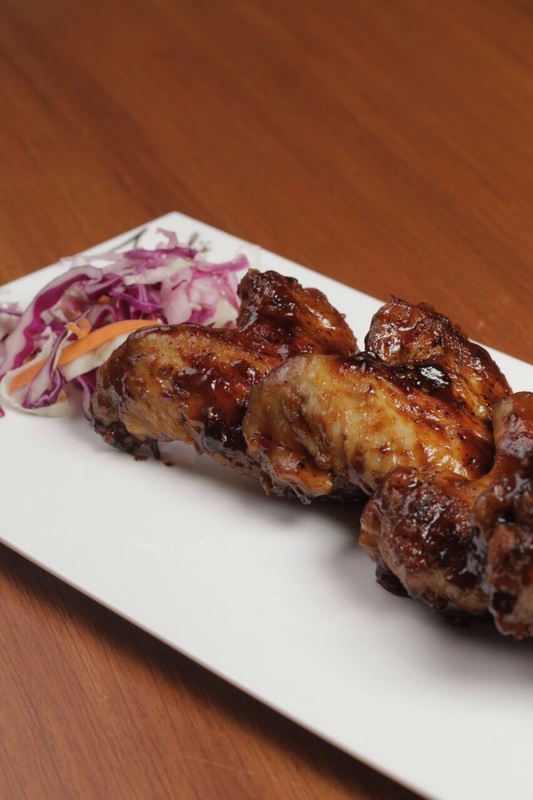 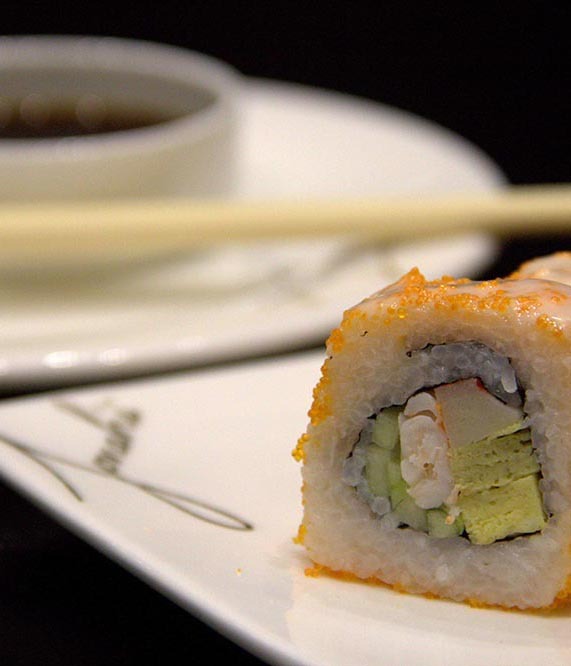 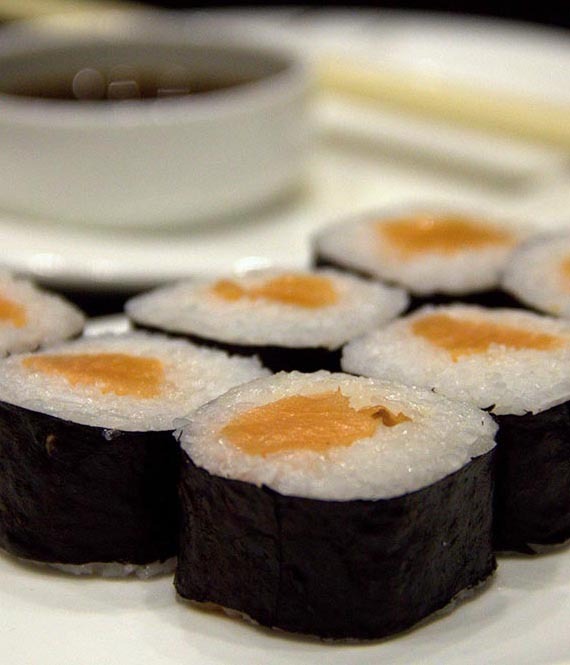 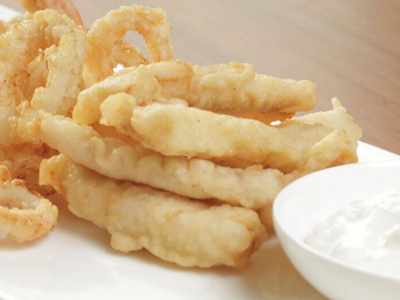 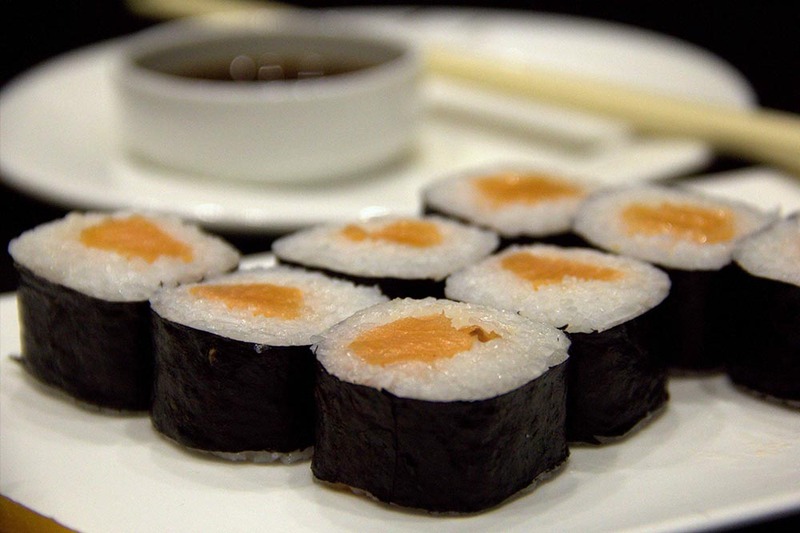 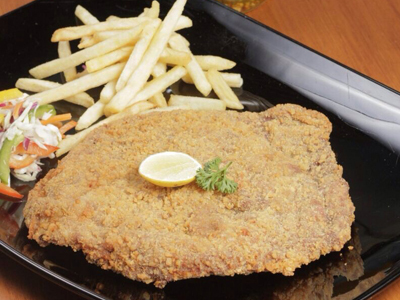 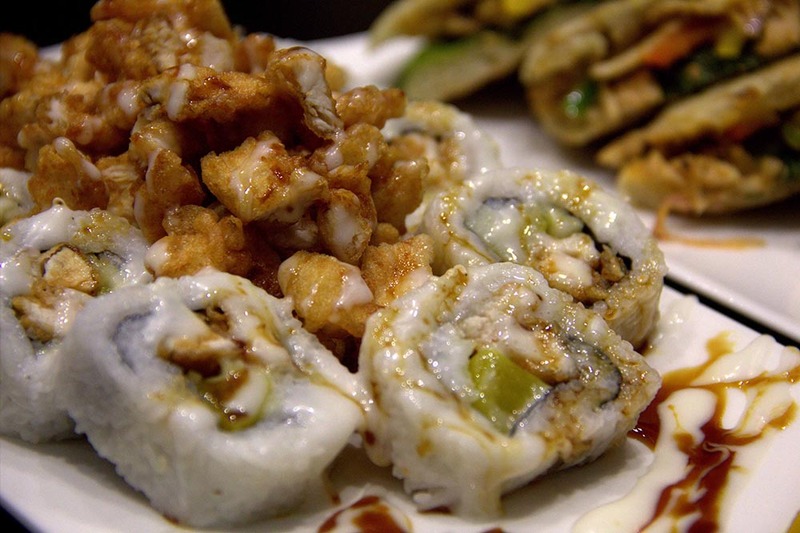 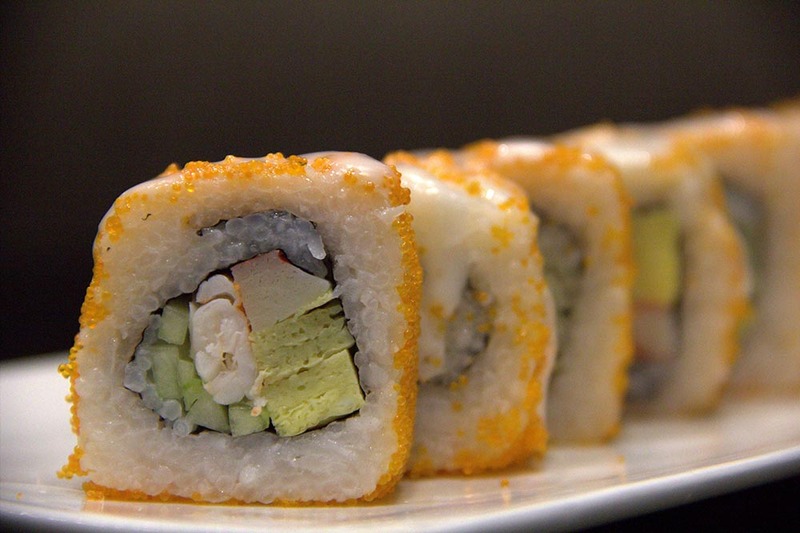 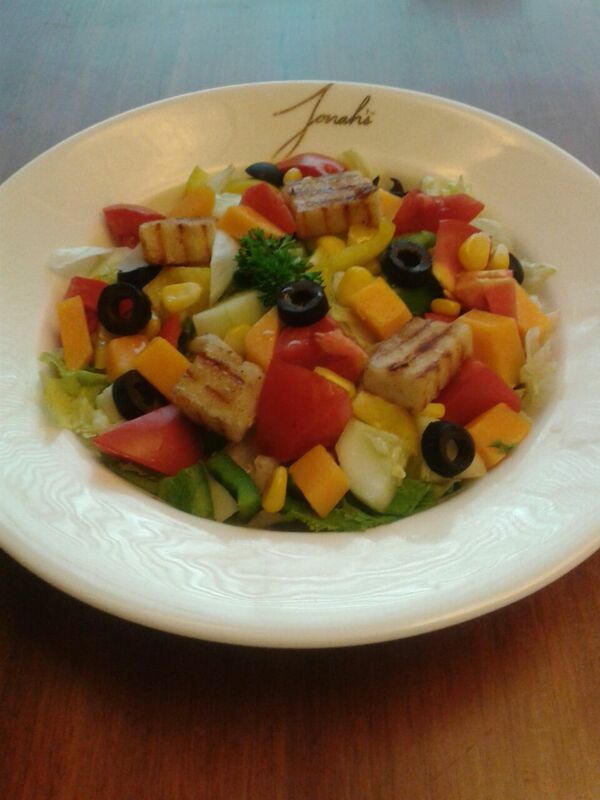 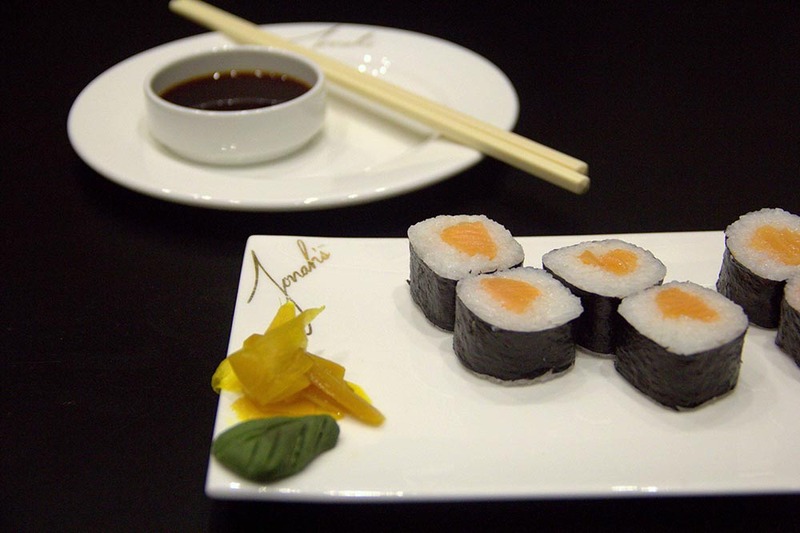 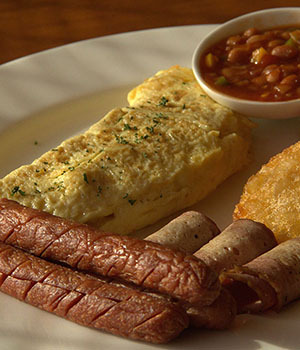 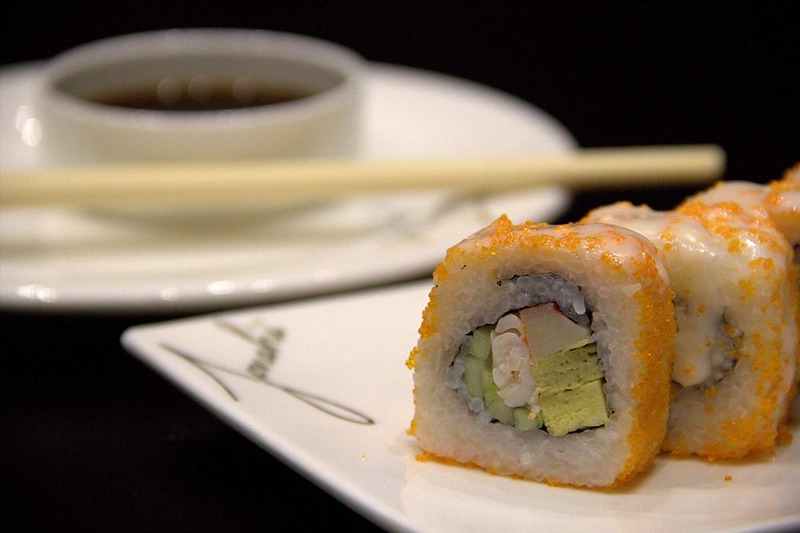 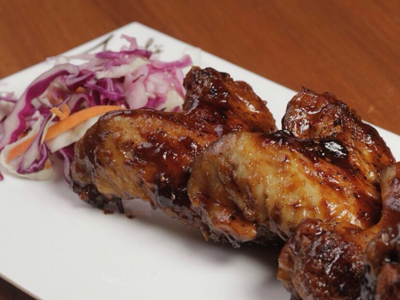 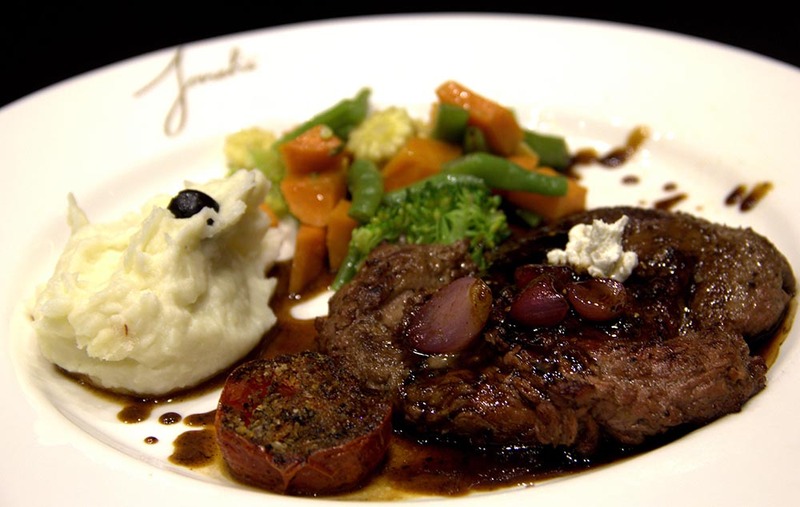 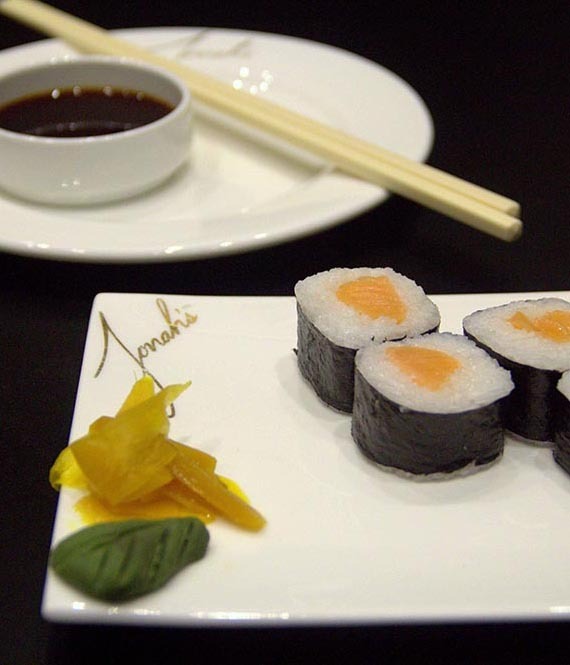 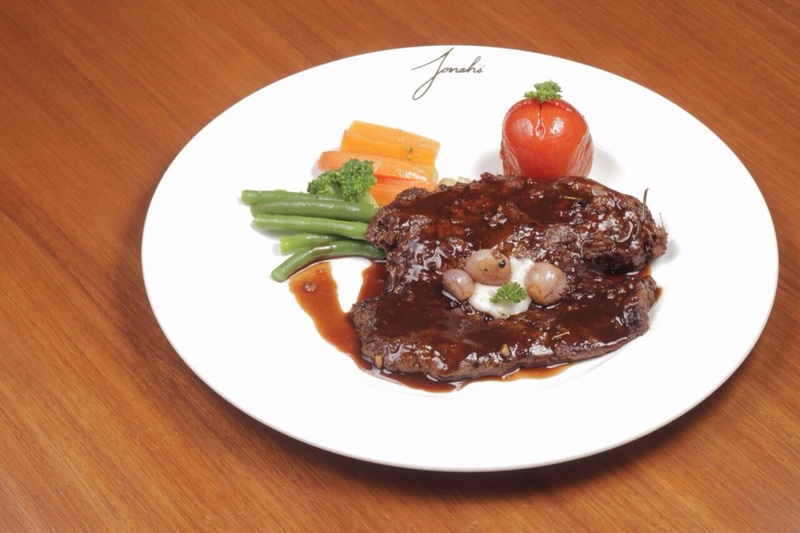 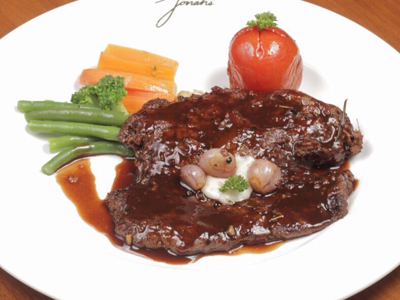 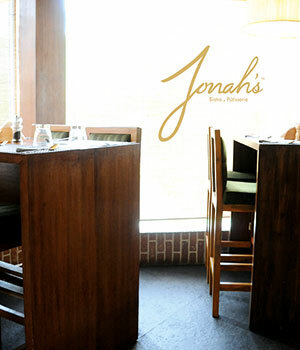 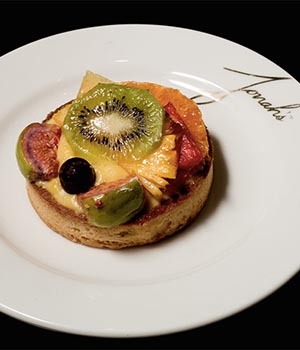 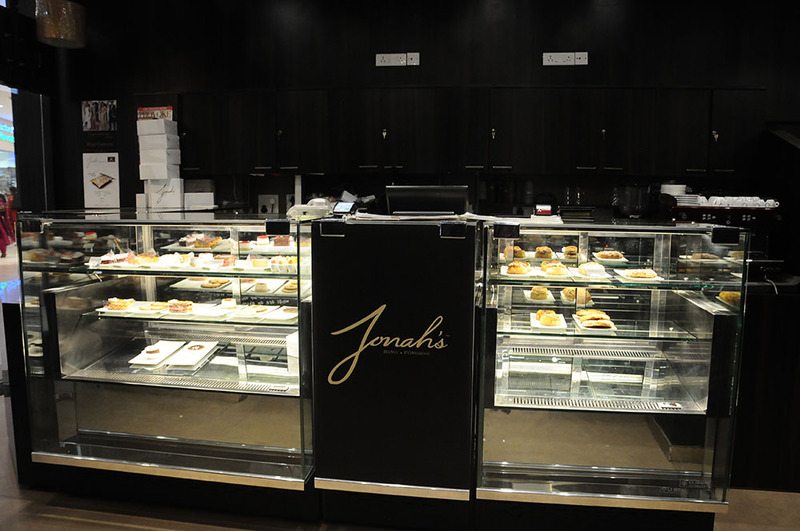 Our commitment at Jonah's is to serve sensational and delicious food. 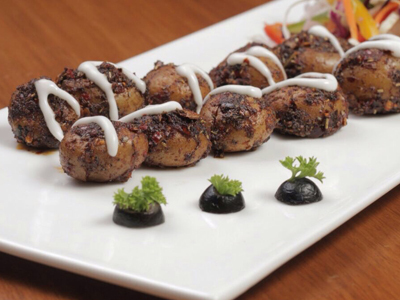 Our recipes have soul and we make sure we always dig deeper and ensure that our actions are making this better. 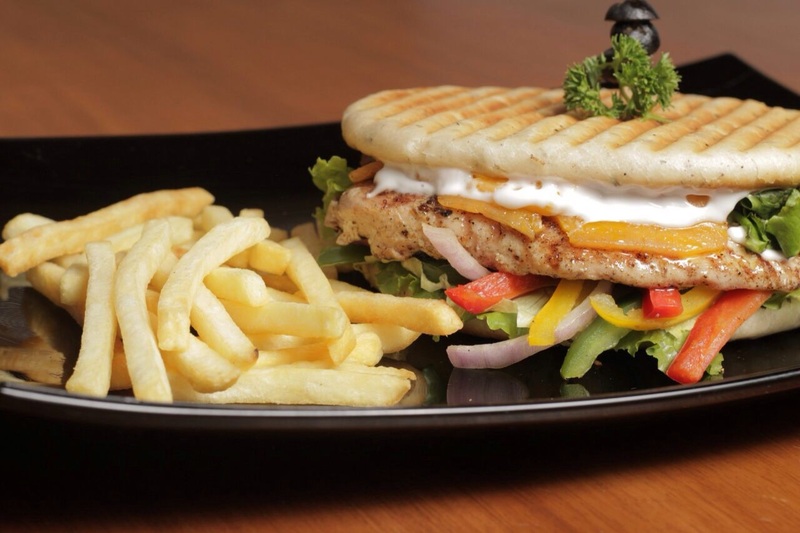 Our belief is to connect people over food. 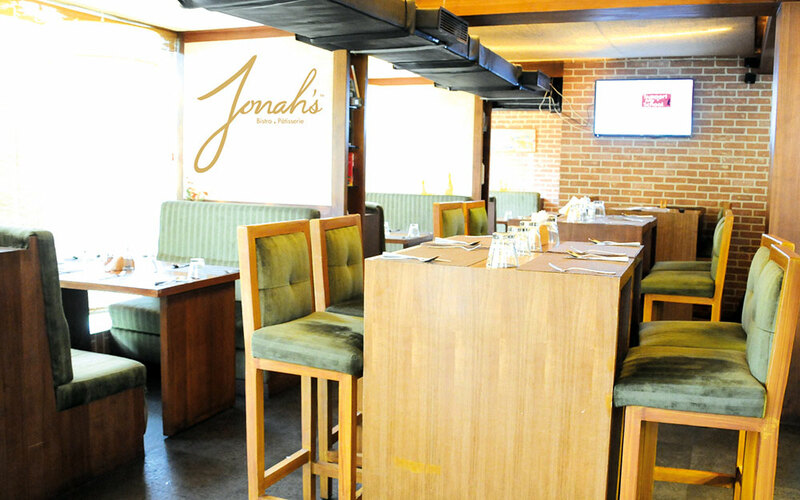 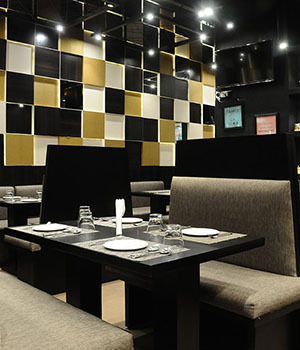 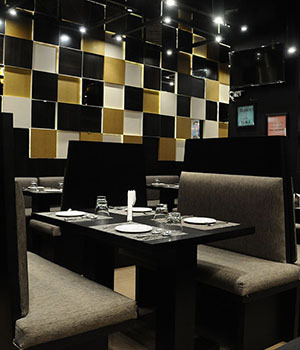 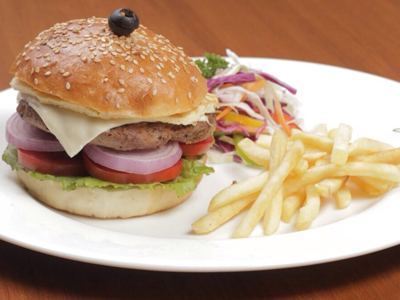 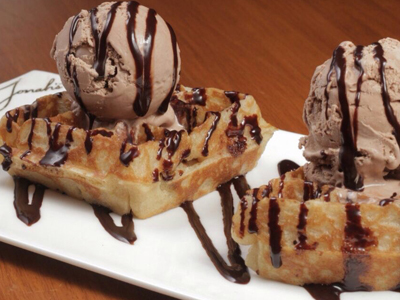 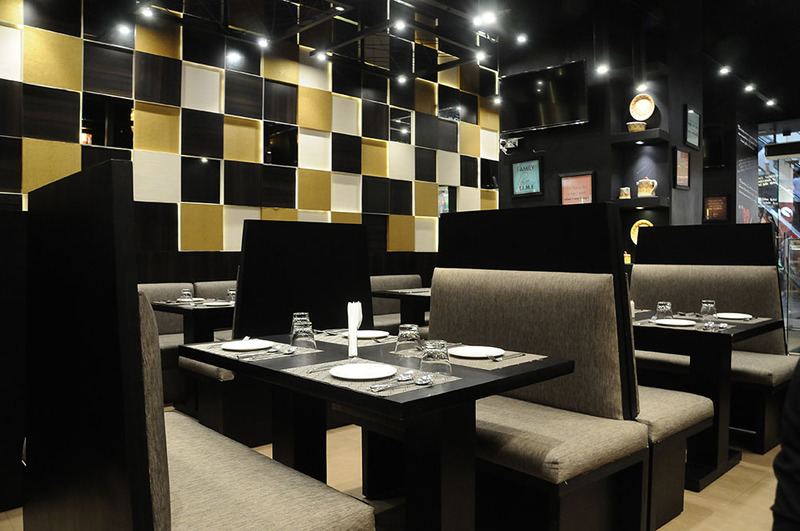 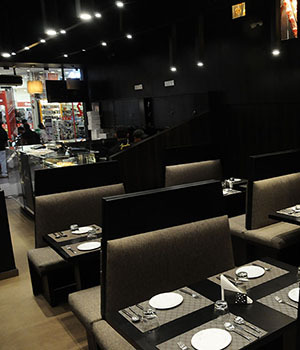 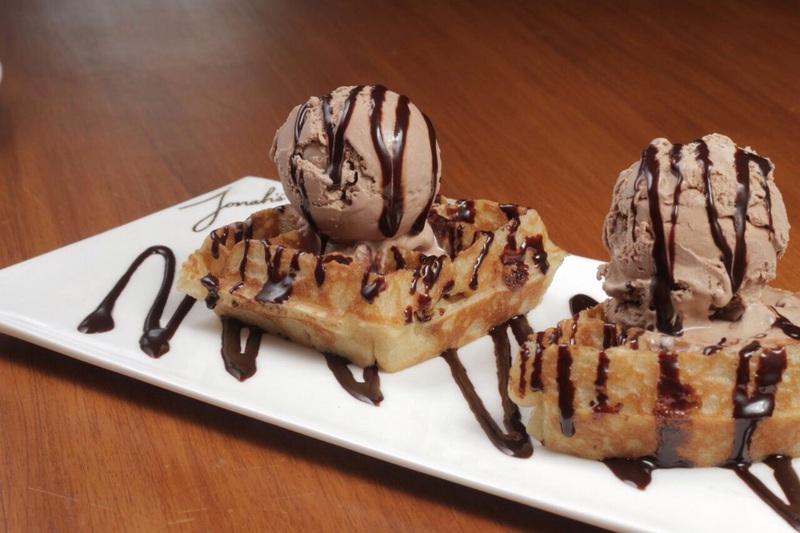 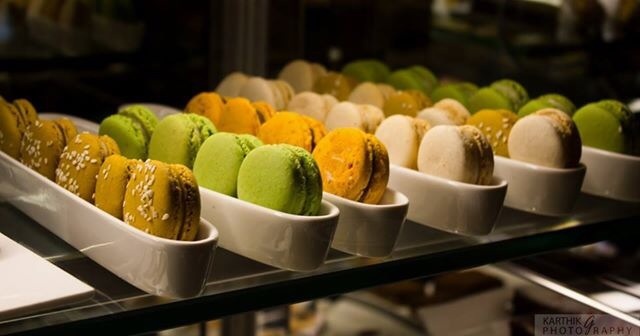 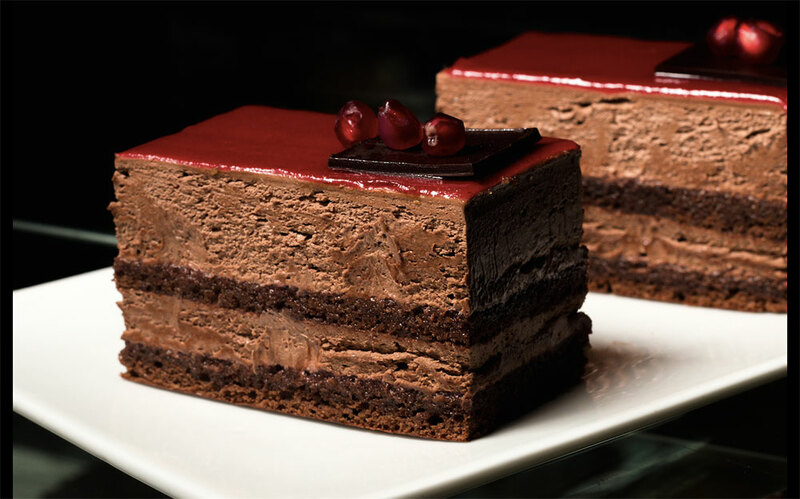 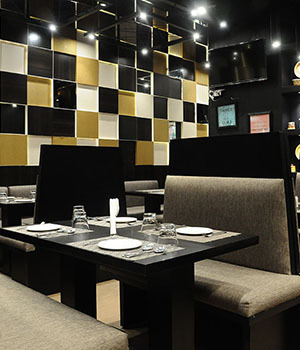 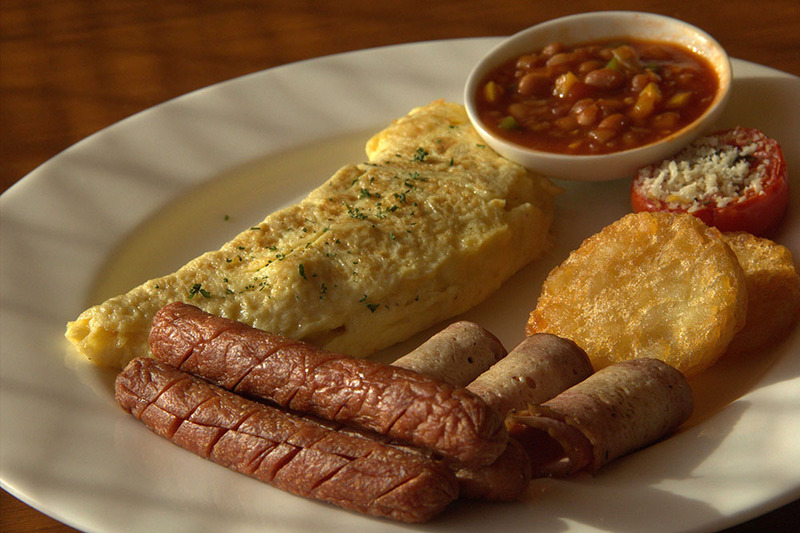 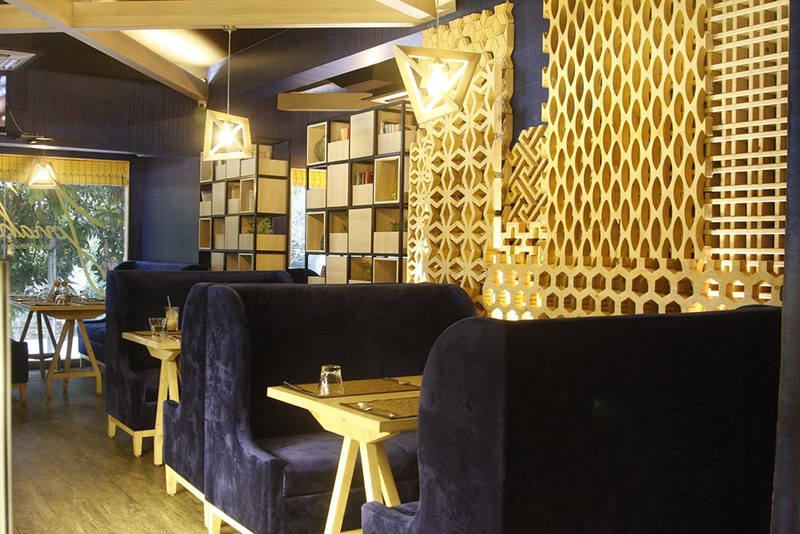 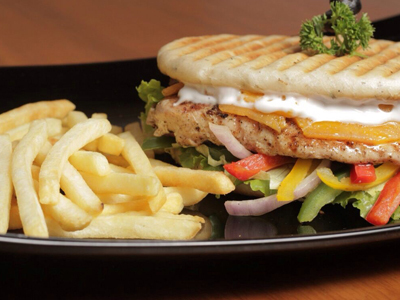 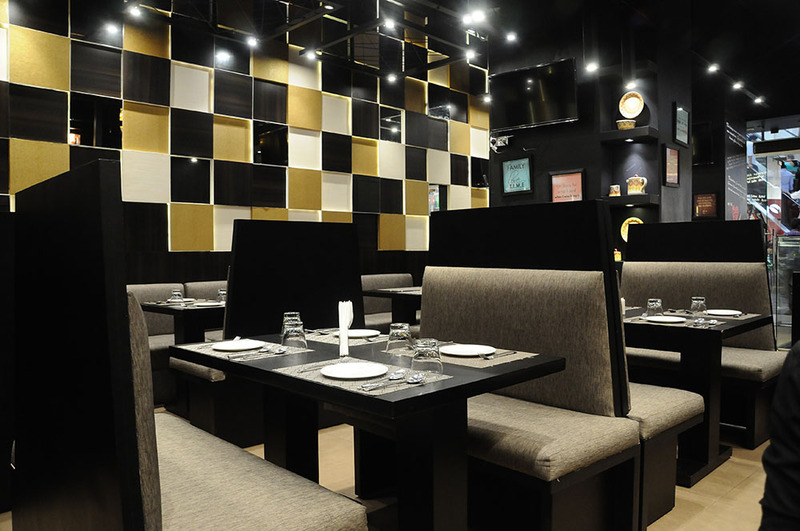 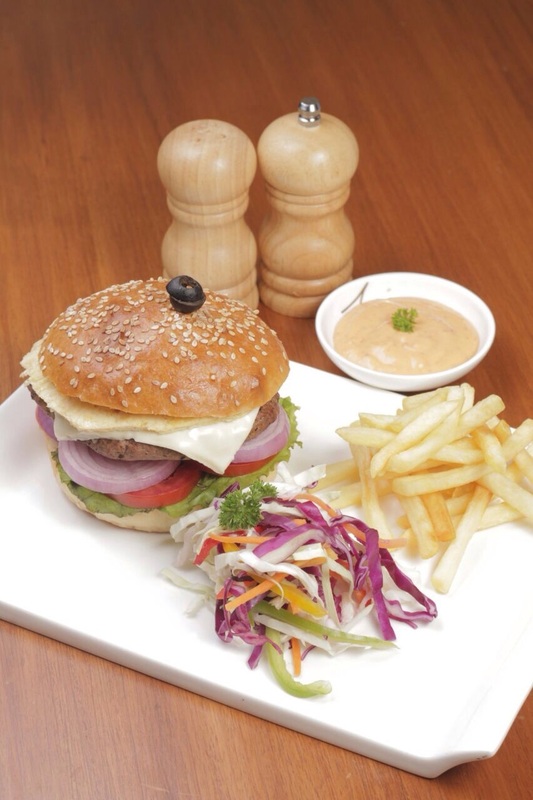 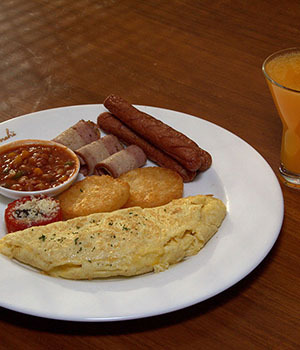 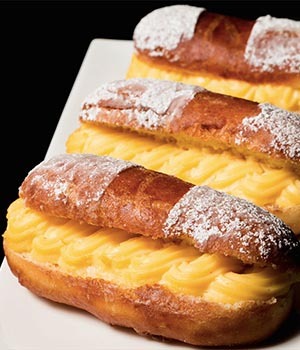 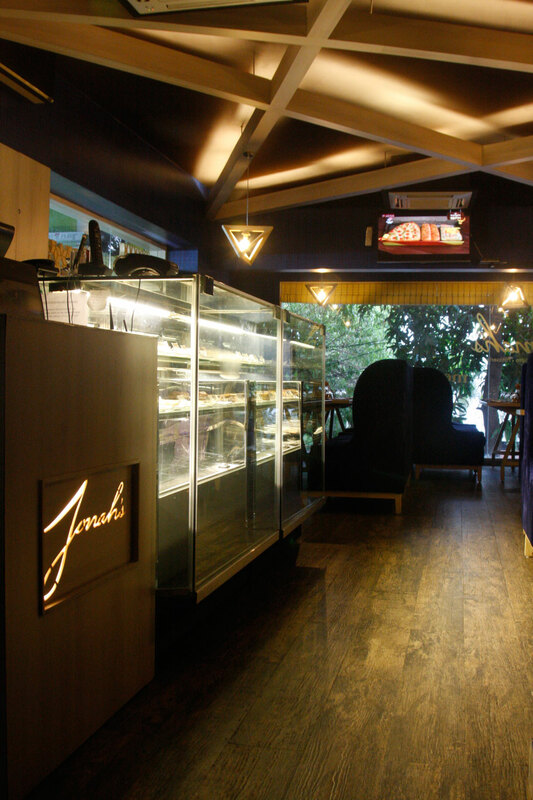 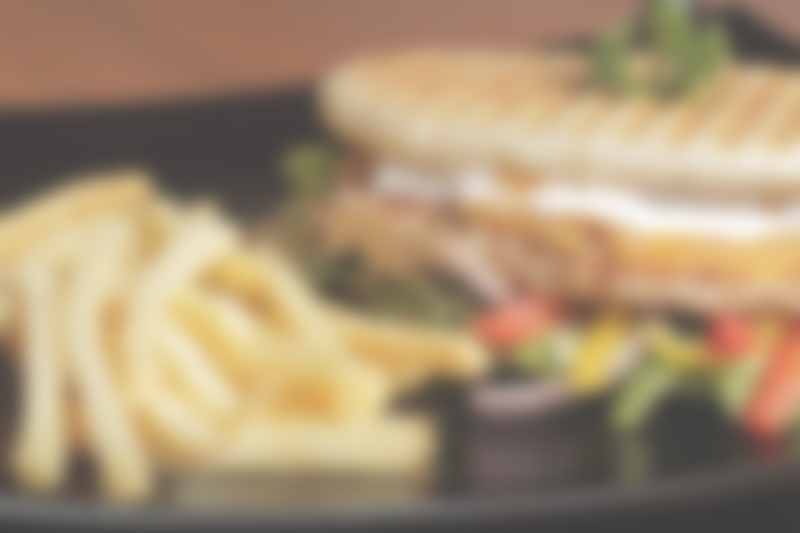 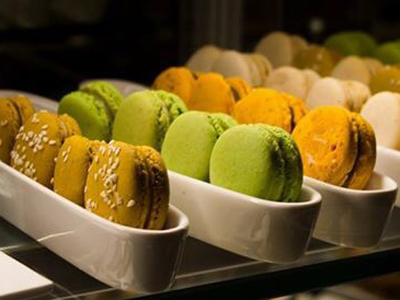 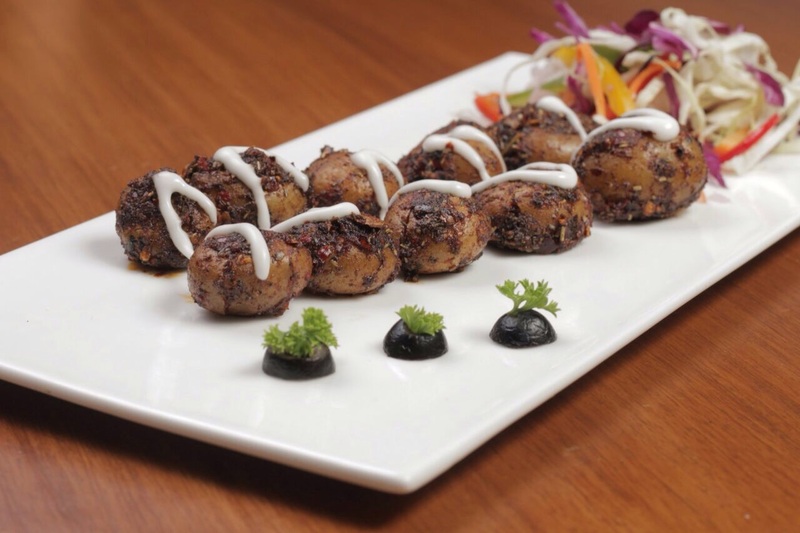 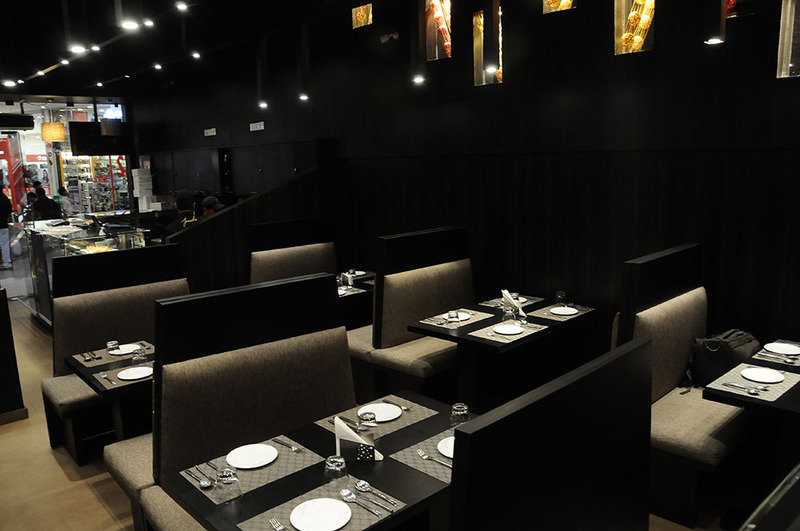 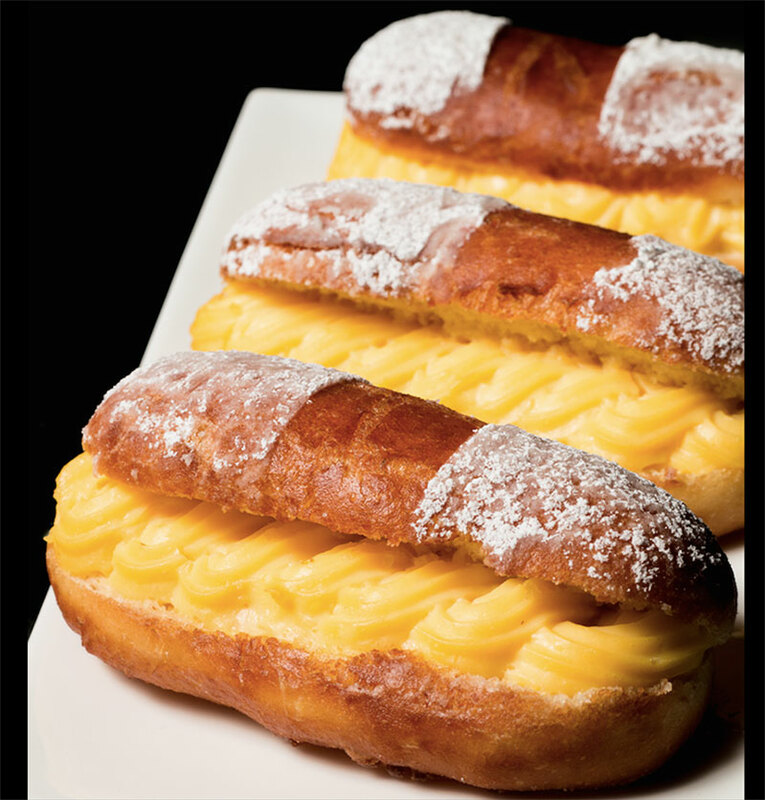 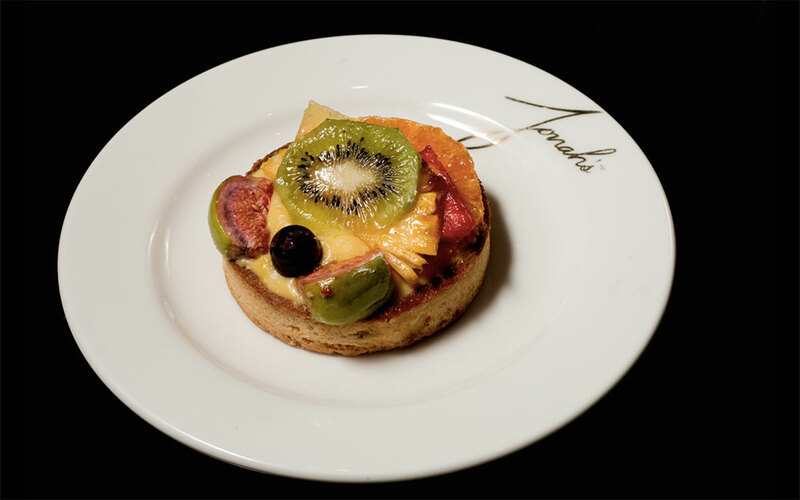 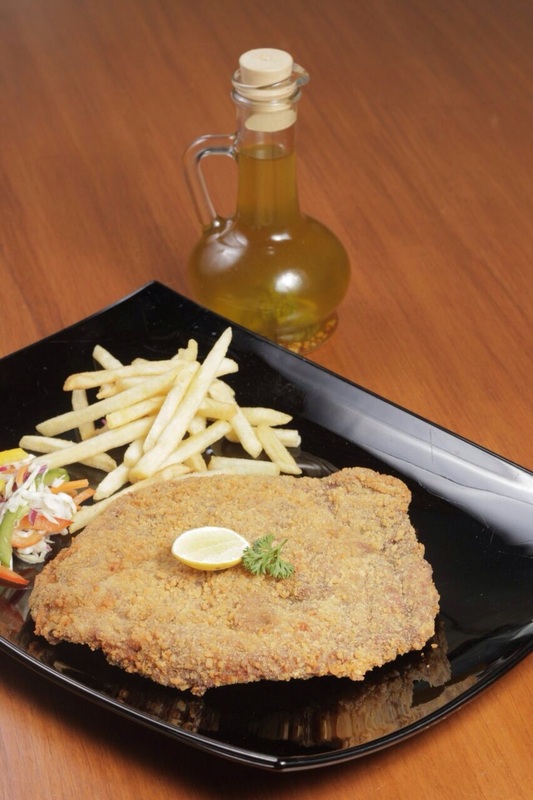 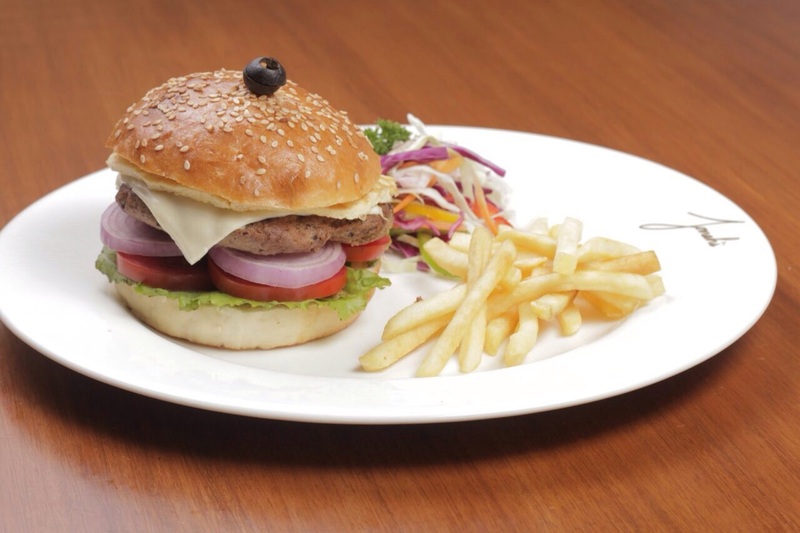 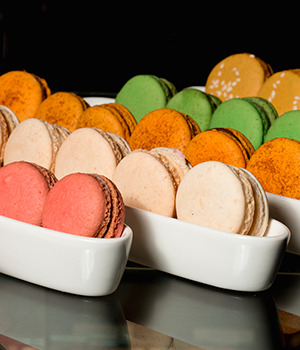 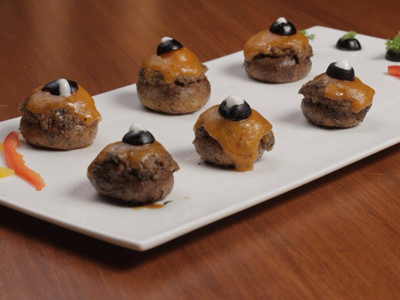 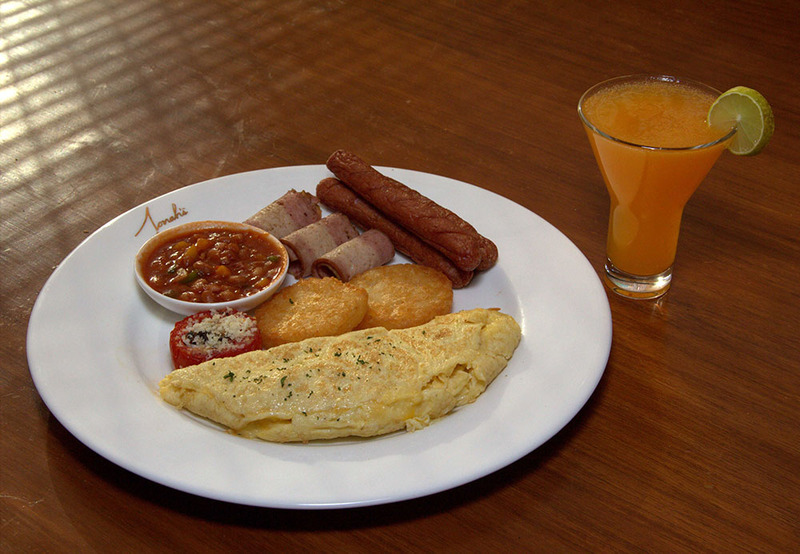 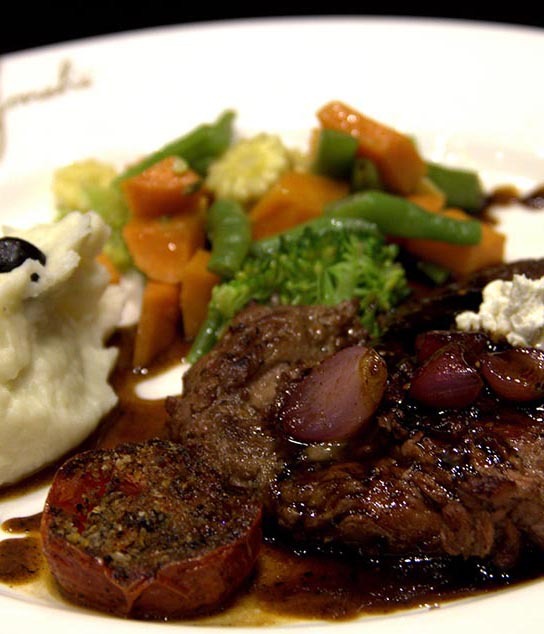 The chronicles of Jonahs started with Jonahs Bistro in Besant Nagar specializing in European Cuisine. 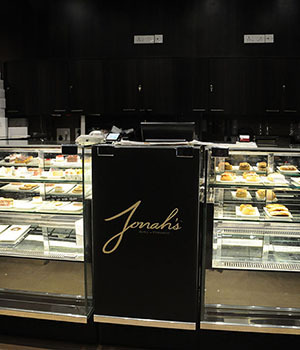 Jonah then travelled to Japan in Phoenix Mall with the reputed brand Momoyama. 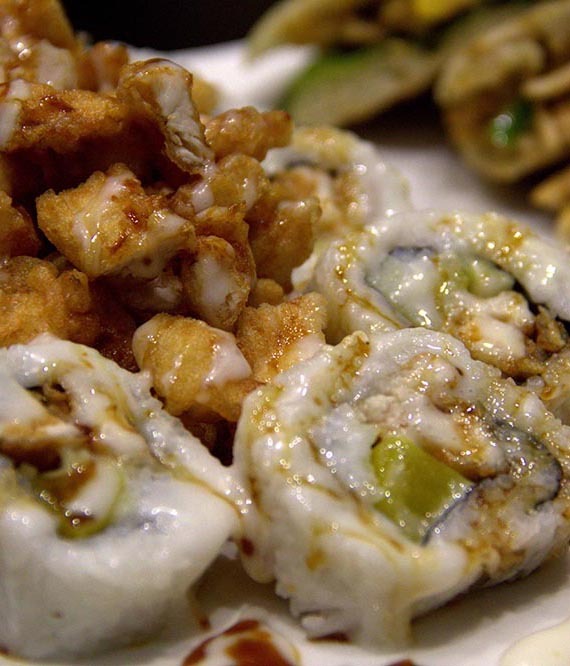 The food along the west coast needs no explanation. 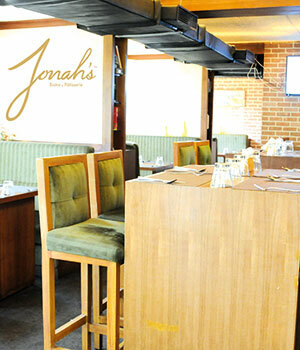 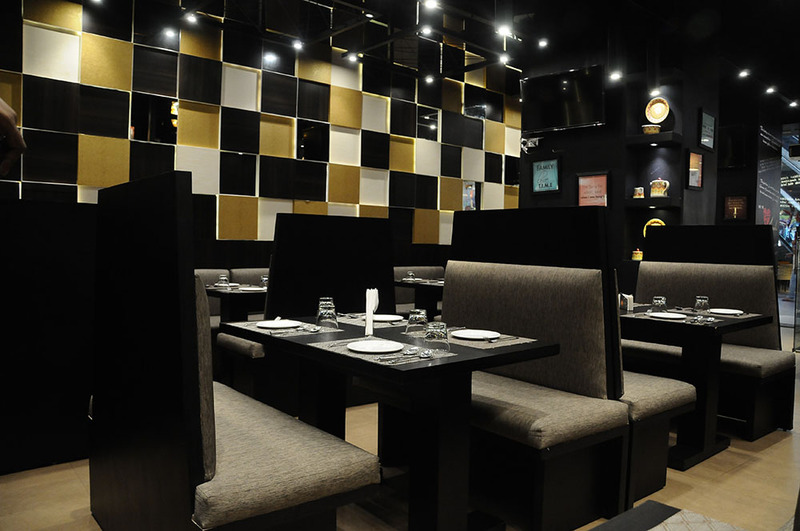 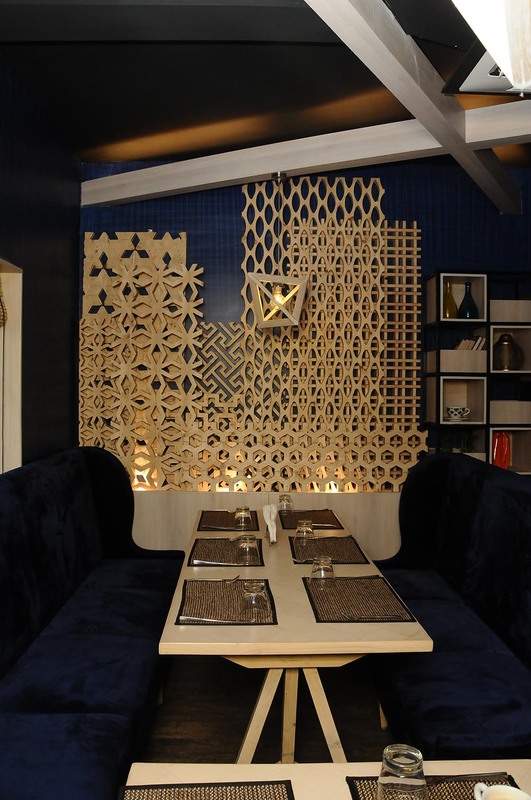 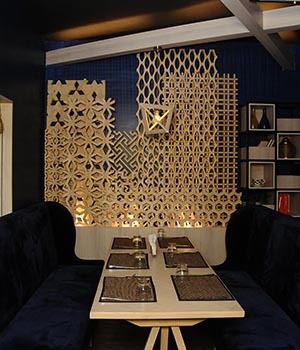 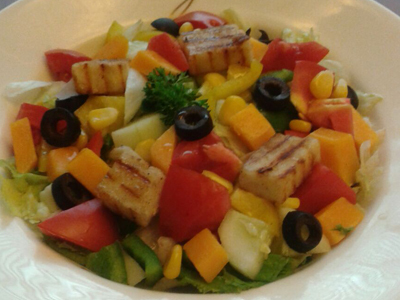 Located at the exclusive Poes Garden, "Jonah's meets Chef Willi" is a one of its kind restaurant in Chennai. 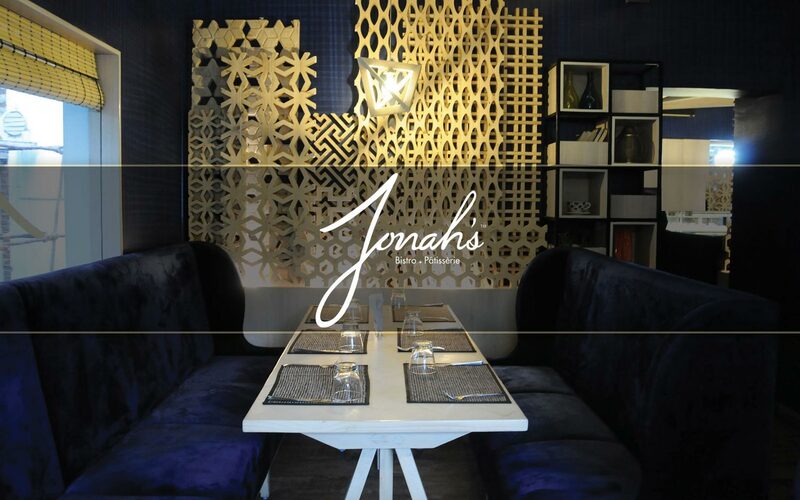 Located at the heart of the city Bangalore, Jonah's by Chef Willi is the first of its kind restaurant with a rooftop bar and lounge. 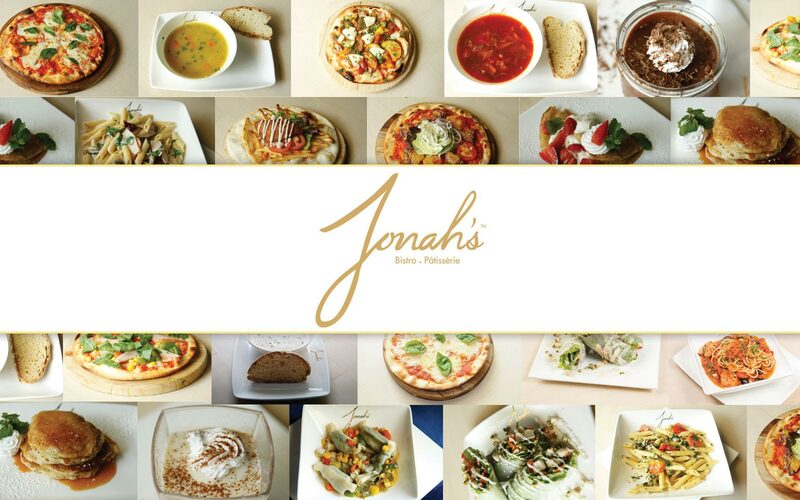 What next… Who knows…Come be a part of the Jonahs adventure. 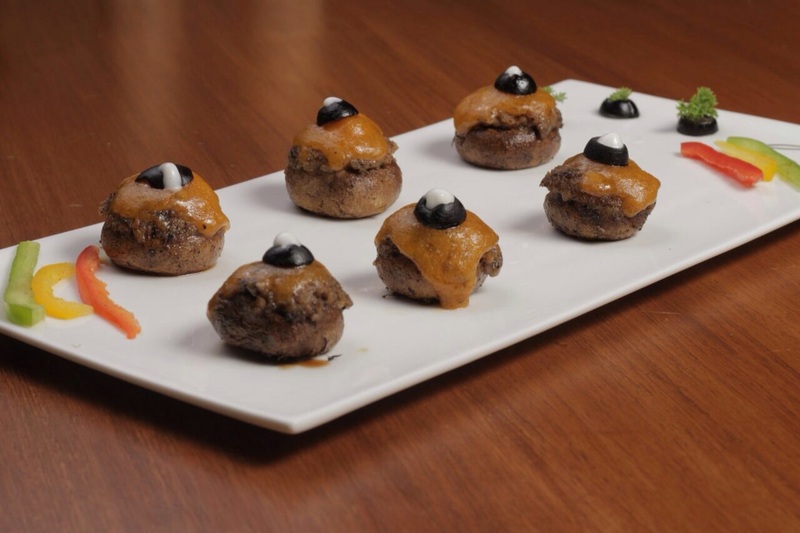 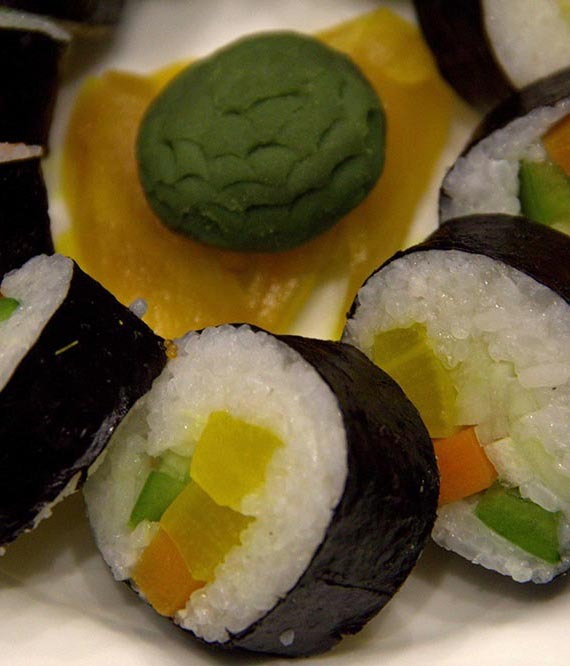 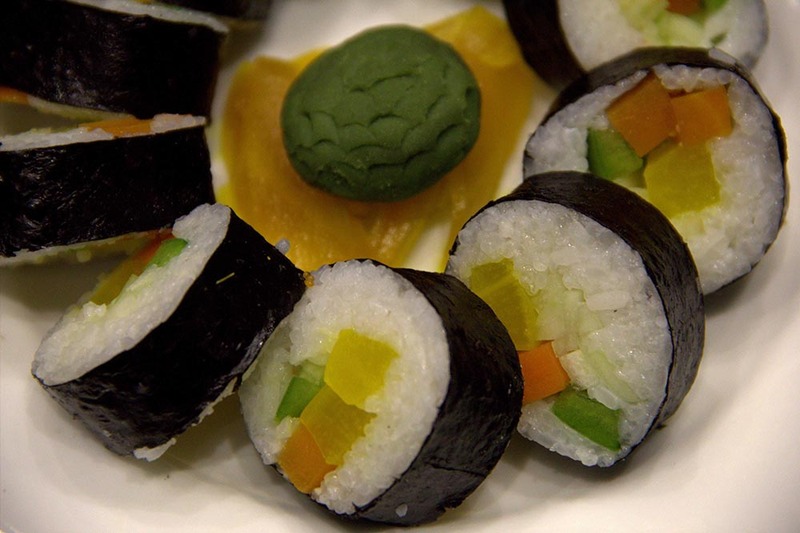 Willi Willson, known as the world travel chef, has trotted the globe in his "accidental" career as chef. 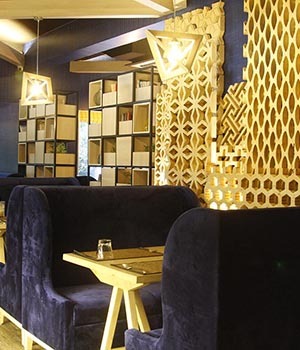 He joined the army and left his home town in New Zealand to win over palettes across Australia, England, Germany and China before making India his new home. 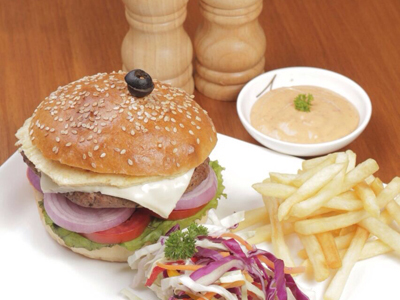 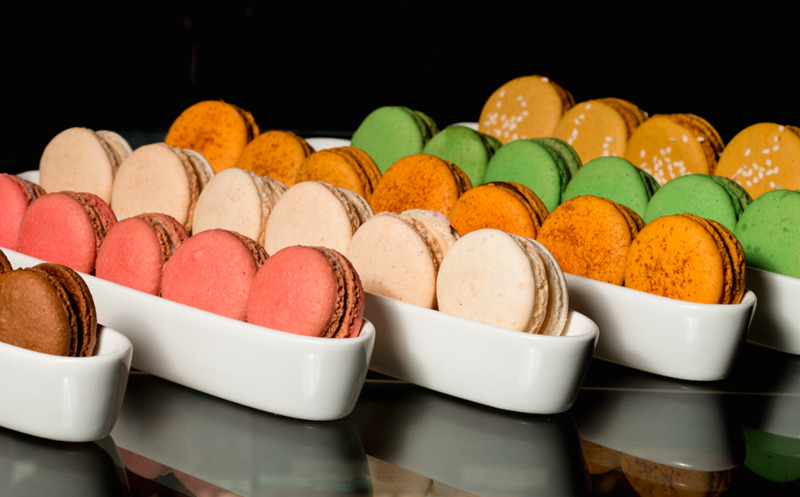 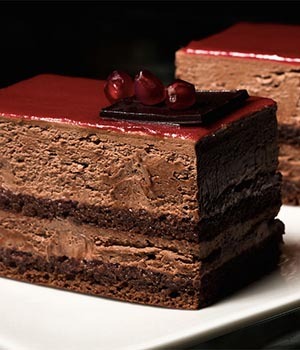 It was during his time at the Oberoi, Kolkata that he got the nick name Chef Willi. 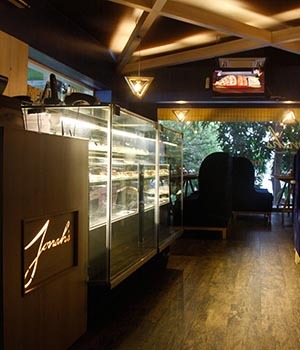 But neither Goa nor Kolkata could reel him in as much as Chennai did. 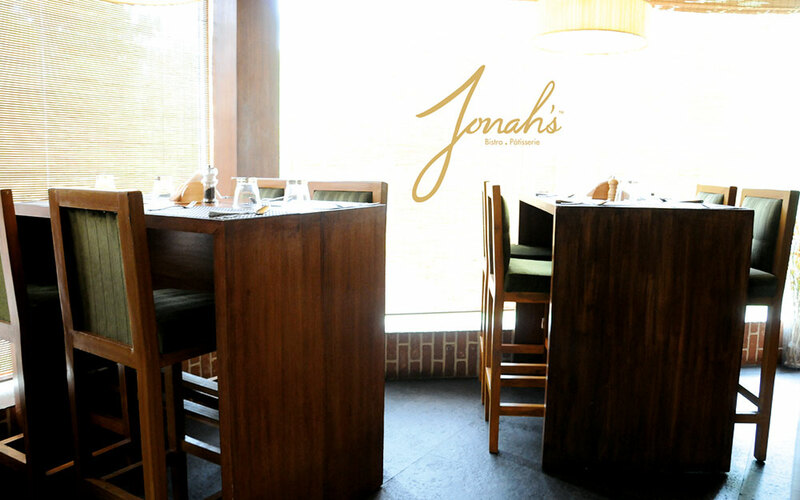 His love for the people of Chennai and his ability to woo them with his food's magic have made him a welcome member of the city.